What does it mean for the future of personal finance? Some highlighted the opportunities while others offered cautionary advice, but all agreed Open Banking marks a seismic shift in our financial lives. For Kalgera, Open Banking is essential to deliver optimum services as a digital personal finance manager. Kalgera was privileged to contribute to the industry dialogue on Open Banking in a recent report published by Pinsent Masons and Innovate Finance. Our CEO Dr Dexter Penn highlighted the largely undiscovered needs of people who are 60 years and older, and cautioned the financial industry not to overlook this unfolding demographic shift. Kalgera is tailoring its approach to address issues faced by vulnerable people starting with older people and their trusted carers. These carers are often adult children pursuing a career while bringing up families of their own and are caught in the “sandwich generation”. Our technology leverages Open Banking to make pragmatic adaptations with the aim of offering tangible benefits to our consumers. Protecting savings, detecting vulnerability to scams and boosting wider financial inclusion for vulnerable customers are Kalgera’s objectives. The vulnerable we will focus on include those living with dementia and other conditions that can negatively impact cognition. This represents significant gains if the opportunities offered by Open Banking are maximised. To achieve our mission of safeguarding the financial lives of older and vulnerable people, Kalgera will use the complete financial transaction history afforded by Open Banking to measure intra-individual changes in financial behaviour. This data is processed using machine learning to track spending habits and to flag up individual specific scam vulnerability. Open Banking has just brought Kalgera a huge step closer to delivering this much needed service. With our clients’ permission, our easy-to-use and secure tool will aggregate their financial data in just one place. Moreover, we have built-in a view-only function if our clients wish to nominate a trusted carer to support them in managing their money. A challenge to traditional banking? The BBC looked at how Open Banking will radically change the way we are going to spend, manage and bank our money. Its report considered the benefits to the consumer, including more opportunities to get better deals on loans and shopping, as well as the switching process between providers being quicker and smoother. The report notes that consumers will be offered greater control and more choice, but adds that caution must be exercised to ensure trust in any new financial service provider’s data privacy and security protections. These providers will need to prove robust protection systems with the regulators to ensure customers are not exposed to financial and data risks. MoneySavingExpert.com confirmed the banking reforms are expected to bring more innovation and competition to the financial services offered to customers, resulting in better products and tools that support and improve money management. The advice stresses that nobody is under any obligation to share their financial data. If a customer chooses to share this information they will be protected if something goes wrong, as long as the new financial service provider is authorised and registered. The Sky News headline was followed by an article that portrayed the UK as a pioneer that could set fintech standards for other countries to follow. Singapore, Australia and Japan, as well as the rest of the EU, are all following the UK’s lead and are keen to get moving with Open Banking. 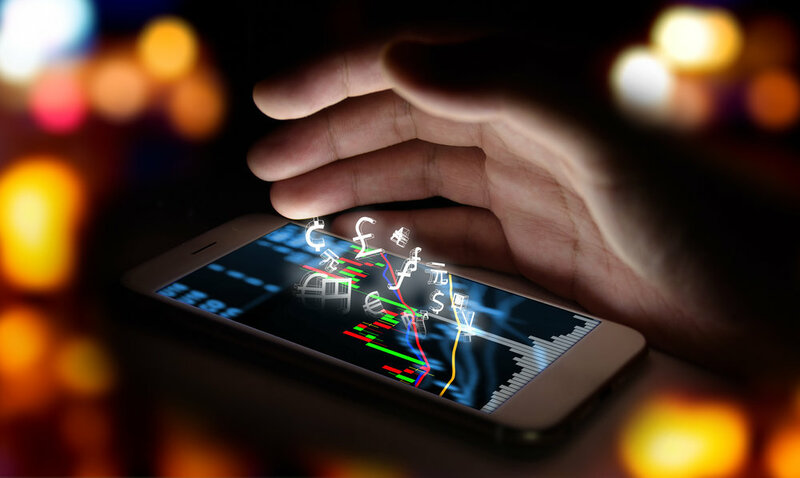 There was also caution that Open Banking has yet to prove itself as revolutionary and could struggle in a country like the UK where people are naturally inert and cautious about their financial lives. A UK citizen is reportedly more likely to get divorced than switch bank. However, Sky News acknowledged the ‘big hope’ is that fintech companies will flourish under Open Banking, creating jobs and prosperity. Kalgera’s aspiration is to protect the financial lives of older people, creating peace of mind for them and their trusted loved ones.